Solutions are complex, and I continue to worry that Trump didn't fully appreciate the complexity of what's going on. 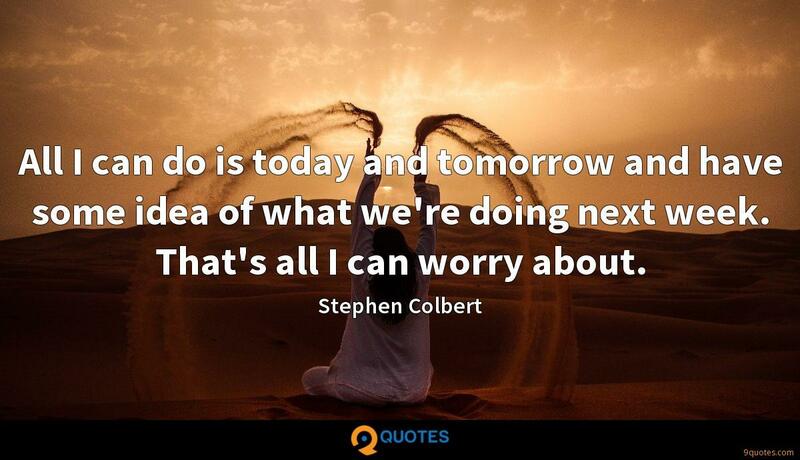 Consequently, I worry about whether he's going to make the problems a whole lot better... But I am a Republican, and we really should give the guy a chance to govern and hope he's successful. J. D. Vance Quotes. 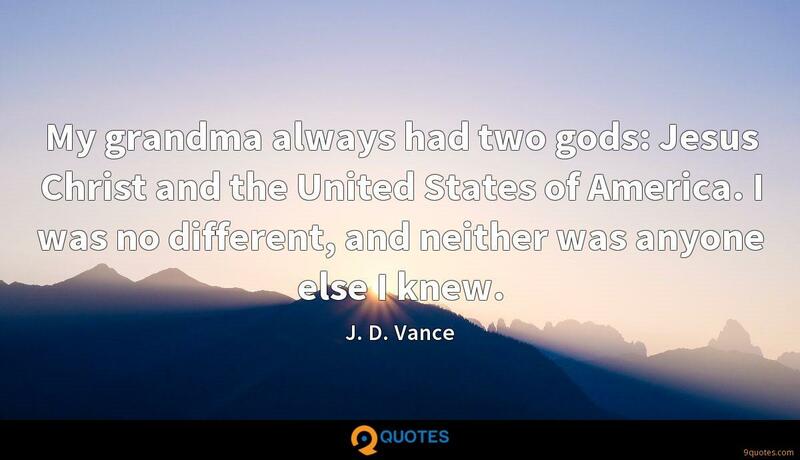 9quotes.com, 2018. http://www.9quotes.com/quote/j-d-vance-558895, accessed 20 April, 2019. I'm not going to worry about the Cure slipping down into the second division; it doesn't bother me because I never expected to be in the first division anyway. If indeed this is the work of God... then it's a crisis that calls for the church to be its very best self, and not worry about risking itself for the right thing. 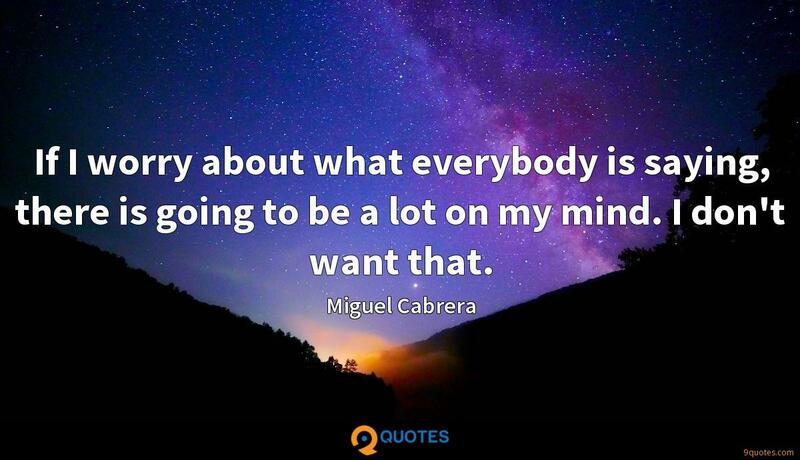 If I worry about what everybody is saying, there is going to be a lot on my mind. I don't want that. All I can do is today and tomorrow and have some idea of what we're doing next week. That's all I can worry about. The transition after the Vietnam War to an all-volunteer force created the world's finest professional military. But it also reinforced geographic and cultural divisions that reveal themselves in our voting. Mr. Trump, like too much of the church, offers little more than an excuse to project complex problems onto simple villains. 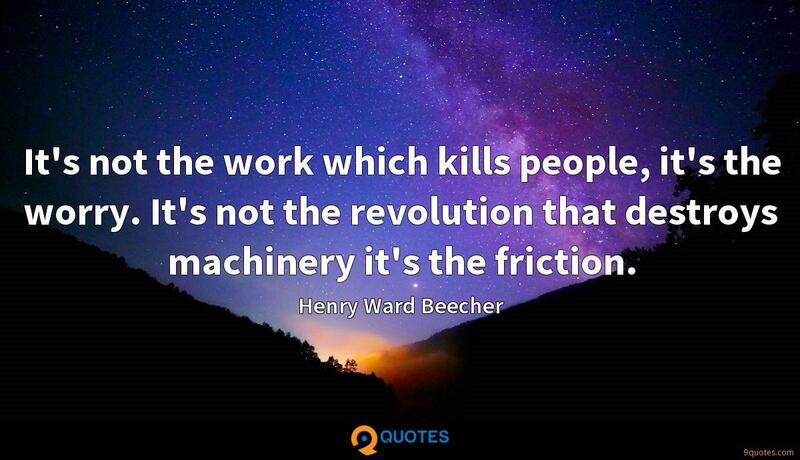 Yet the white working class needs neither more finger-pointing nor more fiery sermons. My grandma always had two gods: Jesus Christ and the United States of America. I was no different, and neither was anyone else I knew. My military service is the thing I'm most proud of, but when I think of everything happening in the Middle East, I can't help but tell myself I wish we would have achieved some sort of lasting victory. No one touched that subject before Trump, especially not in the Republican Party.